Melissa is a media personality with features in platforms across the digital world. Take a look at some of Melissa's past projects and appearances! Sharing our stories is one of the most impactful things we can do with our lives. By sharing her own, in her deepest moment of pain and despair, Melissa figured out how to touch the hearts of millions worldwide. Watch Melissa talk about bereavement, loss and the grief we all struggle through or sample her talks about how to transform your brand with story-led marketing. No matter what you’re interested in, you will delight in the magic of storytelling through Melissa’s voice, as she uses it to light up the stage. Melissa’s first book, Lessons From Neverland, is a memoir that begins with the worst day of her life. This gripping, emotional story introduces us to a remarkable woman who has had to endure the worst tragedy any mother can face. Just when we begin to believe our heroine has made it safely to the other side, we are drawn into a mystery that culminates in another type of tragedy altogether. Melissa leaves her heart and soul raw on the pages of this compelling story about life, loss and the will to carry on. Melissa reaches more than 186 million screens each month on her weekly television series, The Melissa Hull Show (formerly The Ripple Effect). Captivating audiences, this interview-based series highlights the positive impact of ordinary heroes on the lives of others. As the show host, Melissa can be seen on E360 TV, which is distributed on multiple Over-The-Top (OTT) Networks including Roku, Apple TV, Amazon, Chromecast and more. 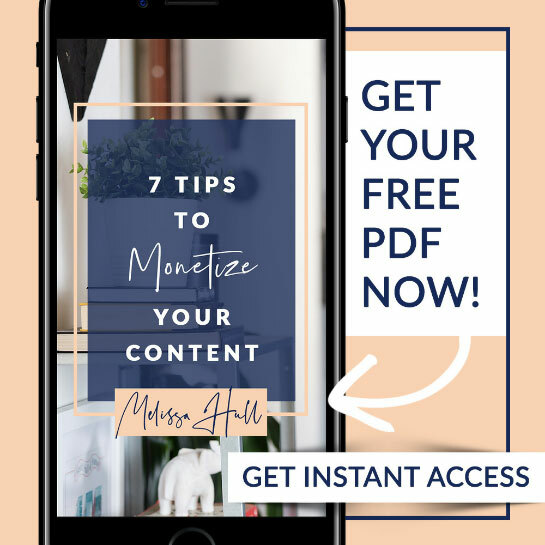 Melissa has also written three eBooks: The 7 Step Formula to Viral Video Marketing; How to be a Host; and Be an Expert Interviewer for Television and More. In addition to her books, Melissa has published multiple LinkedIn articles covering business topics including creating television and radio shows; how to be featured in the media; and how to prepare for interviews. Melissa has been featured on many notable podcasts to share both her personal and professional experiences.  As a global professional speaker, author and network founder, Melissa is constantly stepping in front of the camera to share her feel-good content with the media. Whether she’s sharing the story of her own pain and tragedy — and her ability to emerge from it stronger and more resilient than before — or talking about her partnerships with others, Melissa’s candid press interviews are sure to uplift and inspire. Melissa’s voice is a powerful one. With so much to share about her personal experiences and professional endeavors, she takes to the mic to share her best expertise and most compelling nuggets of wisdom. Learn from her experience — and begin to transform your own — as you journey with Melissa into the various topics of her life and career in these radio interviews. With a message as powerful as Melissa’s, this professional speaker and author has had the opportunity to share the stage with greats including Mitch Carson, Bill Walsh, Forbes Riley and more. 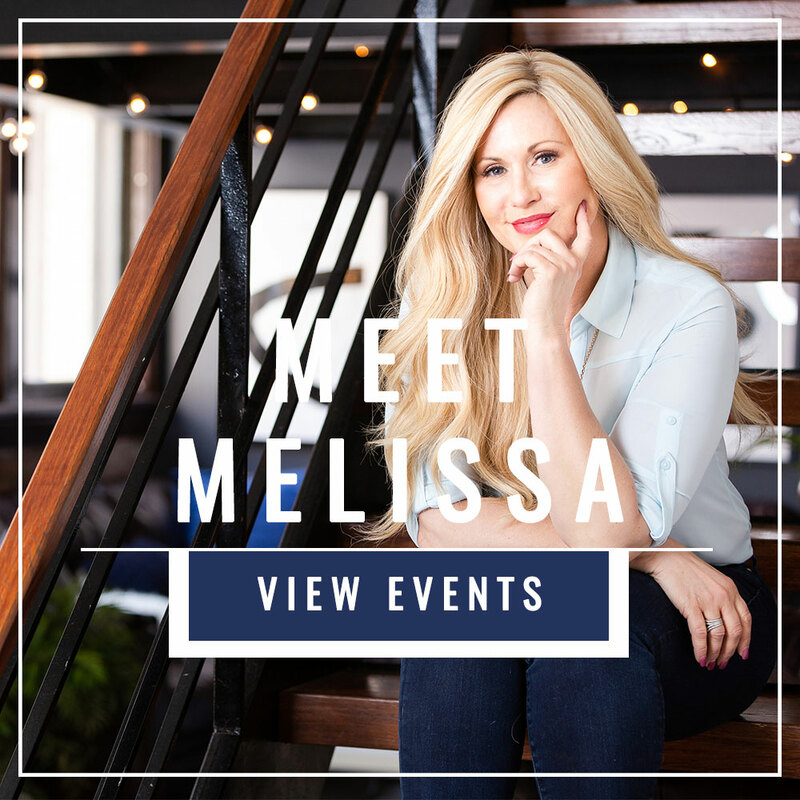 Whether she’s appearing as a guest or partnering with another passion-led entrepreneur, Melissa always adds an element of insight, inspiration, and positivity wherever she goes. Check it out as Melissa takes the guest chair in these special appearances.